Redondo Beach Performing Arts Center - 1935 Manhattan Beach Blvd. 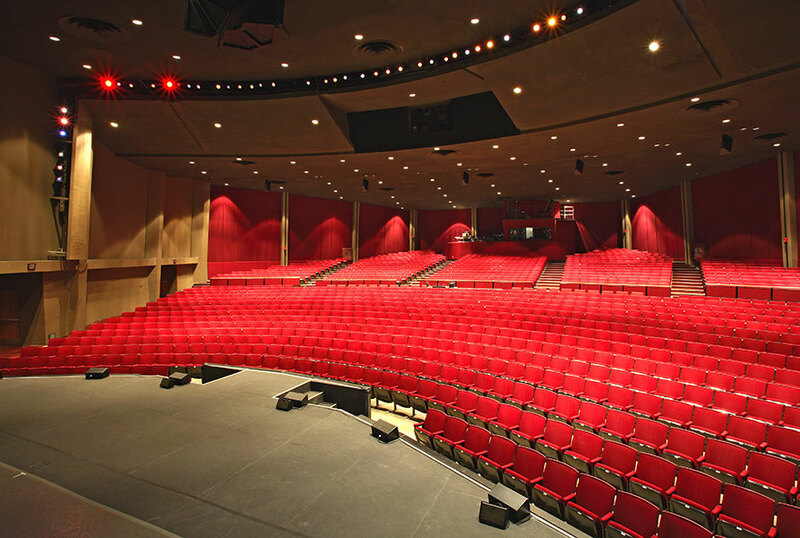 Known as the “Crown Jewel” of the South Bay Arts scene, we’re proud to call the Redondo Beach Performing Arts Center home for 21 seasons running. With its modernistic Grand Lobby, a granite waterfall, friendly, onsite staff and plenty of free parking, it’s no surprise that the waiting list for this location is 3 years long! On Rosecrans a short distance away you’ll find an array of options for pre-show happy hour or dinner. Flemings Prime Steakhouse, Paul Martin’s American Grill, Lido di Manhattan and are all local favorites! To be placed on our waiting list, please go to the contact page and select the waiting list option for the Redondo Beach Series. From the South: Take the 405 (San Diego) Freeway northbound to the Inglewood Avenue off-ramp. Exit onto Inglewood Avenue southbound (turn left at the bottom of the ramp) and proceed to Manhattan Beach Boulevard. Turn right onto Manhattan Beach Boulevard (westbound). The Theatre is located on the right (north) side of the road, between Doolittle Street and Aviation Boulevard. From the North: Take the 405 (San Diego) Freeway southbound to the Inglewood Avenue off-ramp. Exit onto Inglewood Avenue southbound (turn right at the bottom of the ramp) and proceed to Manhattan Beach Boulevard. Turn right onto Manhattan Beach Boulevard (westbound). The Theatre is located on the right (north) side of the road, between Doolittle Street and Aviation Boulevard. From the East (via either the 10 or 105 Freeway): Take the 10 (Santa Monica) or 105 (Century) Freeway westbound to the junction at the 405 (San Diego) Freeway. Take the 405 (San Diego) Freeway southbound to the Inglewood Avenue off-ramp. Exit onto Inglewood Avenue southbound (turn right at the bottom of the ramp) and proceed to Manhattan Beach Boulevard. Turn right onto Manhattan Beach Boulevard (westbound). The Theatre is located on the right (north) side of the road, between Doolittle Street and Aviation Boulevard. Parking: Available in lots adjacent to the Theater. Parking Cost: Free.